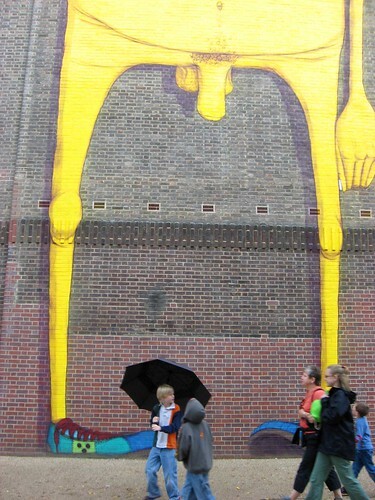 Families in action under one of the huge wall pieces outside the Tate Modern. They're about 7 stories high! What a great gallery the Tate is. Again and again. One of the special exhibitions on was Street & Studio, which looks at the history of street photography and studio photography. Another great gallery was in Kyoto, Japan. Imura Art Gallery, showing at the time the beautiful work of Chihiro Nagashima. A fantastic escape from the insane summer heat!